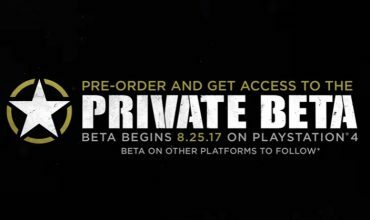 Put the original ‘The Crew’ game behind you. Mistakes were made and lessons were learned. 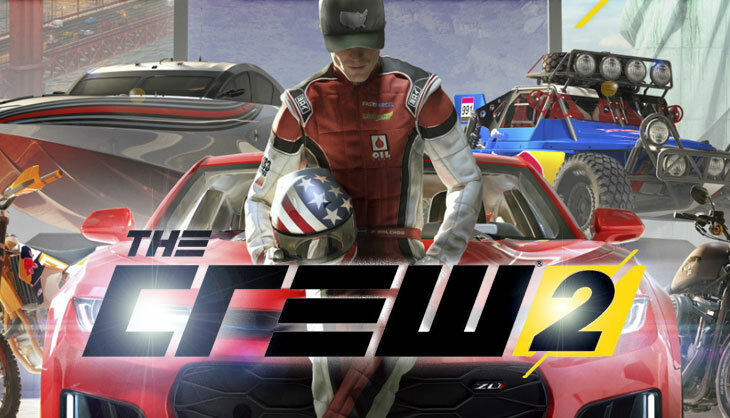 The Crew 2 is going to be a different beast altogether as you won’t just be driving cars, but you’ll also get to drive boats, bikes and fly a plane. To get to these wonderful type of vehicles you simply press a button to transform and the guys at IGN had some time to test out the latest build. While at E3 last year I had some hands-on time with the game and transformations, though fun, were a little confusing. You could transform to a plane from a car or to a boat from a plane, but you could not transform into a car from a boat. Players would have to get back to a plane to do that. The reason was simple – the car would sink in water. It seems that has now been changed, though your car, as you would expect, will sink in water. We guess there will be moments where you hit a ramp with your boat over a bridge or onto land that requires a transformation into a car that now works. The Crew 2 transforms its way to you on 29 June for PC, PS4 and Xbox One. 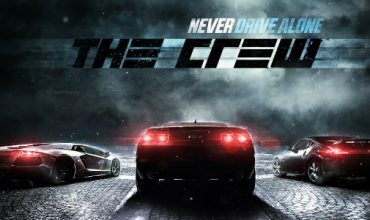 Over 230 000 000 miles driven in The Crew Closed Beta?